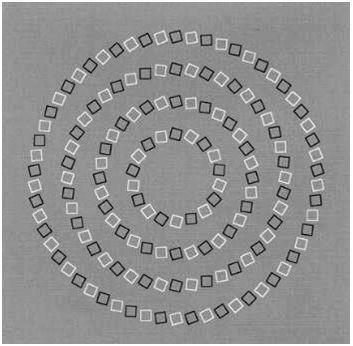 Browse » Home » Brain Teasers , MATHS CORNER » How many perfectly round circles do you see in this image....???? 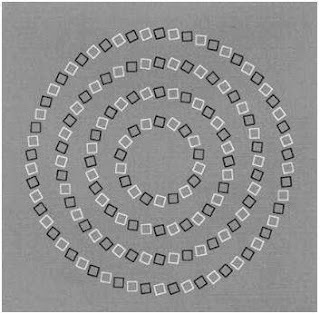 How many perfectly round circles do you see in this image....??? ?